Fidelity Builders Supply, Inc. is one of Northwest Ohio’s largest distributors of Drywall, Metal Studs, Acoustical Ceilings, Fiberglass Insulation, Joint Compounds, Fasteners and related accessories. 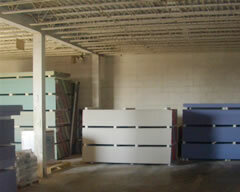 We also carry a full line of fire treated dimensional lumber and plywood. 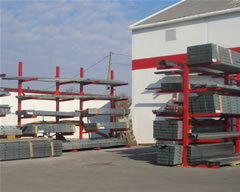 You will find a vast array of products all at competitive prices with a service level second to none. 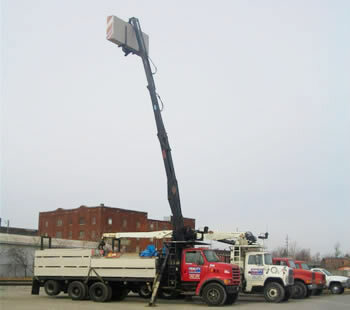 We have a large fleet of delivery trucks and equipment to deliver, stock and scatter material throughout your jobsite exactly where you want it! 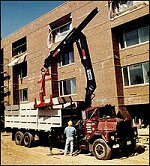 From simple projects like room addition to the more complex like high-rise apartments, we can provide the expertise in equipment and manpower to meet your expectations.